In the midst of a red carpet season dominated by Hollywood, the Grammy Awards offered the stars of the music industry a chance to shine. As the guests arrived at the ceremony Sunday evening, it became clear that many were out to turn heads. The Staples Center in Los Angeles came alive with bold shapes and statement pieces, alongside more elegant tailoring and paired-down chic. 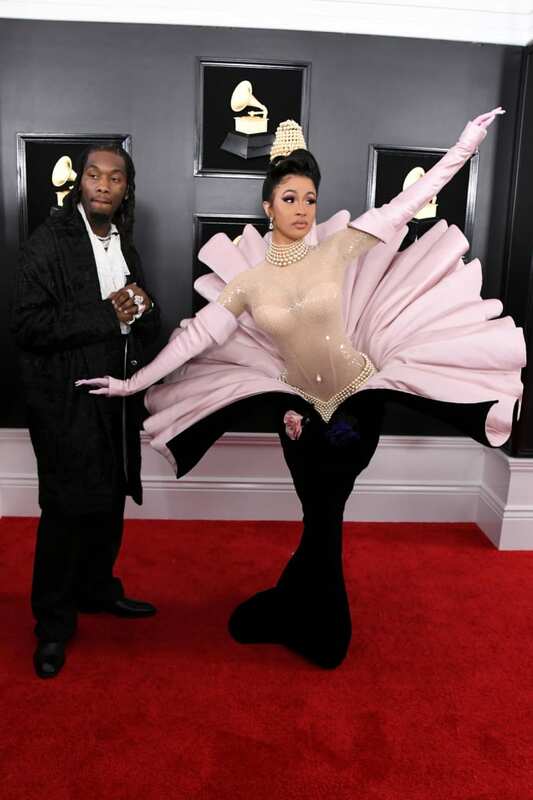 Among the more outlandish looks, Cardi B’s iconic dress from Mugler Couture’s Fall 1995 collection stunned the crowd. Resembling a pearl emerging from an oyster, the star shuffled along the red carpet with the help of a sizable entourage. Elsewhere, Janelle Monáe arrived in a breathtaking Jean Paul Gaultier couture dress with pointed shoulders. She completed the dramatic, angular outfit with a wide-brimmed gold-and-white hat. But, by and large, the fashion statements were playful, and the overall tone more refined than at previous Grammys. K-pop sensations BTS opted for a clean, classic look, with the band’s suave tuxedos offsetting a veritable rainbow of colorful hair. 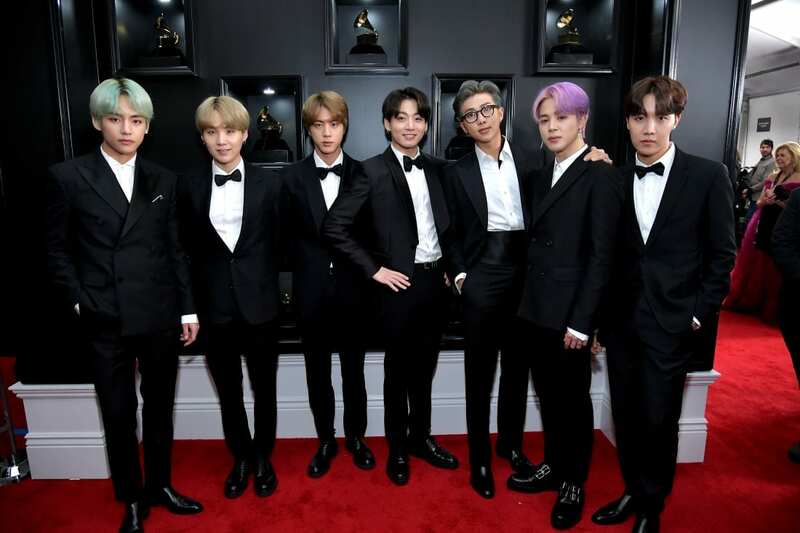 The group used the global spotlight to showcase the work of South Korean designers: Six of the band’s members wore JayBaek Couture, while the seventh, rapper J-Hope, appeared in an outfit by designer Kim Seo Ryong. Lady Gaga took a similarly sparkling approach, although her dress was modest compared to recent red carpet outings. Snubbing the British Academy Film Awards in London (where she won an award for her role in “A Star Is Born” in absentia), Gaga arrived in a stylish silver dress by Celine’s artistic director Hedi Slimane. She added to the shine with more than 100 carats of diamonds by Tiffany & Co.
Scroll through the gallery above for some of the night’s best fashion on the red carpet. CNN’s Oscar Holland and Stella Ko contributed to this report.